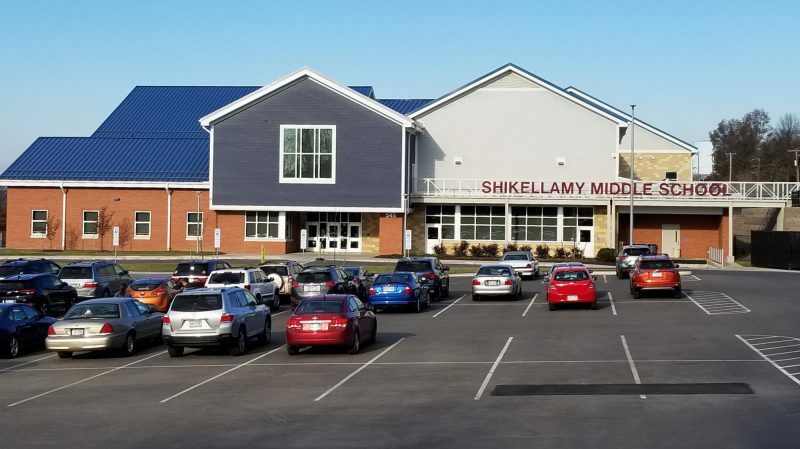 In 2016 the Shikellamy School District constructed a new middle school. 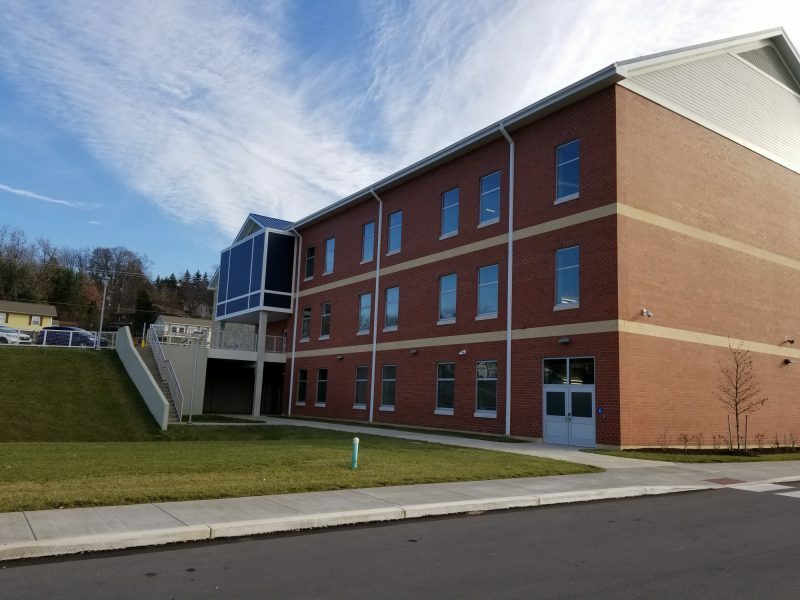 Shikellamy Middle School combined the former Sunbury and C.W. Rice Middle Schools. The finished three-story building has two wings and houses about 650 students in grades six through eight. It includes two technology education suites, six science labs and 24 classrooms. 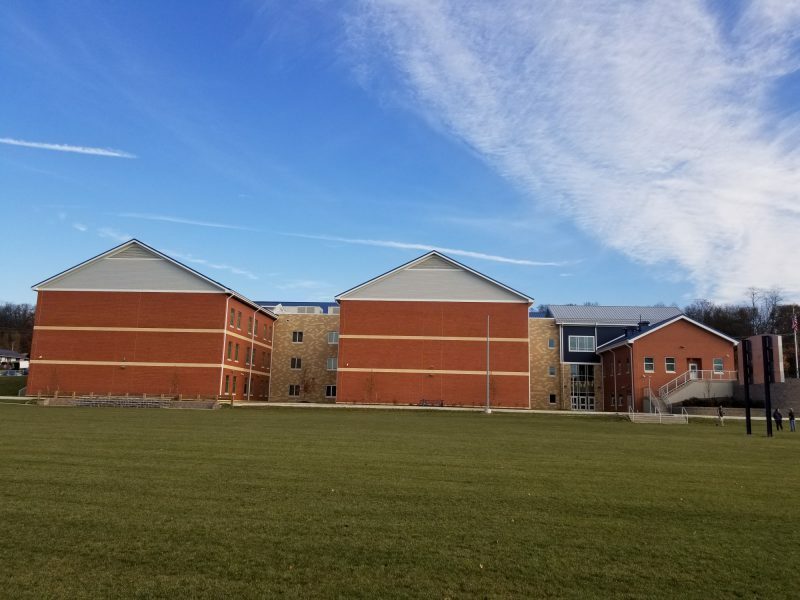 The architects for the project, McKissick Associates hoped to design a building that was cost-efficient, durable and economically sustainable. They chose to use Insulated Concrete Forms (ICF’s) to meet their needs. Mr. Doug Benick has worked for the school district for 29 years including the last six as the School District’s Director of Buildings and Grounds. He shared his thoughts about the construction process and how the school is “performing”. “When McKissick Associates first brought the idea of using ICF’s to the School Board there were many who were not familiar with them. Carl Kanaskie (McKissick’s project manager) did a great job of explaining what they were, how they perform, and why they would provide the District with a good Return On Investment (ROI). We are pleased with the results that we have seen to date” stated Benick. “The school is heated with two small condensate boilers. Frankly, there was concern (by District staff) that the units were undersized. It is the efficiency of the ICF walls that allow the system to be downsized. While we only have one year’s worth of natural gas use to compare costs, we estimate that cost to be approximately $.15 per square foot in the new school versus $.49 per square foot for the older buildings. That is significant” he continued. The District is conducting a feasibility study on the high school to determine future needs (repair versus new construction). Would the District like to incorporate ICF’s in upcoming projects? “They have performed well, and we would support using them again” concluded Benick.